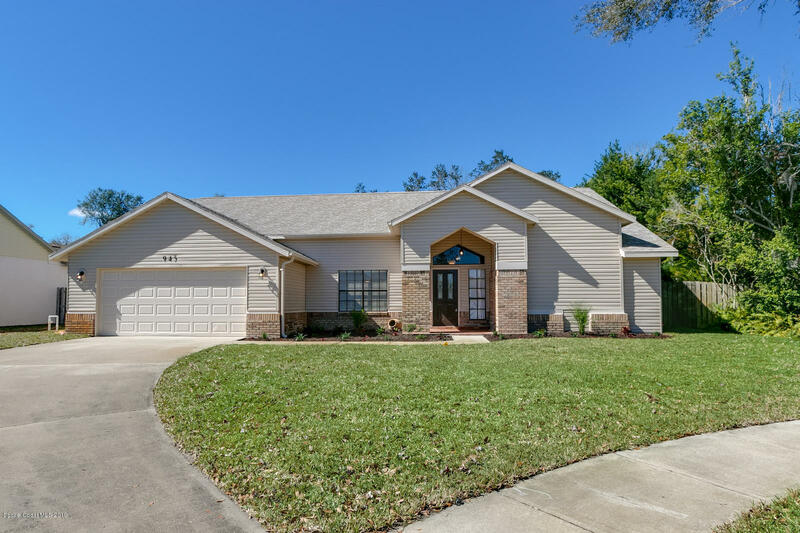 This beautifully renovated pool home lies in the quaint preserve community of Brook Hollow. Turkey Creek Sanctuary runs through the back yard of this lot. Just a short walk to the trail heads where there are miles of hiking, biking and kayaking trails. Wild turkeys and cranes roam through the neighborhood, this is truly a nature lovers house. This quite community is just minutes away from Harris, shopping, and is easily accessible to the highway.